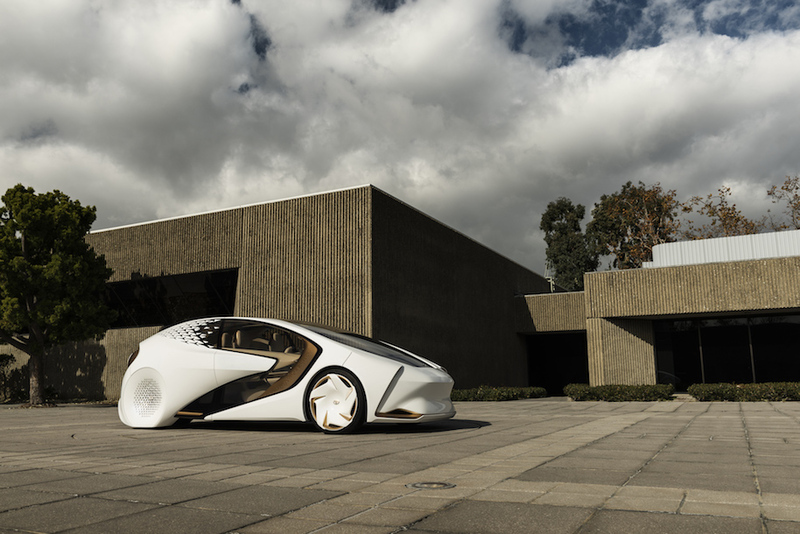 Toyota believes vehicles of the future should be built with the philosophy of “kinetic warmth,” the belief that mobile technology should foster an emotional connection with the user and should be warm, welcoming and most importantly, fun. 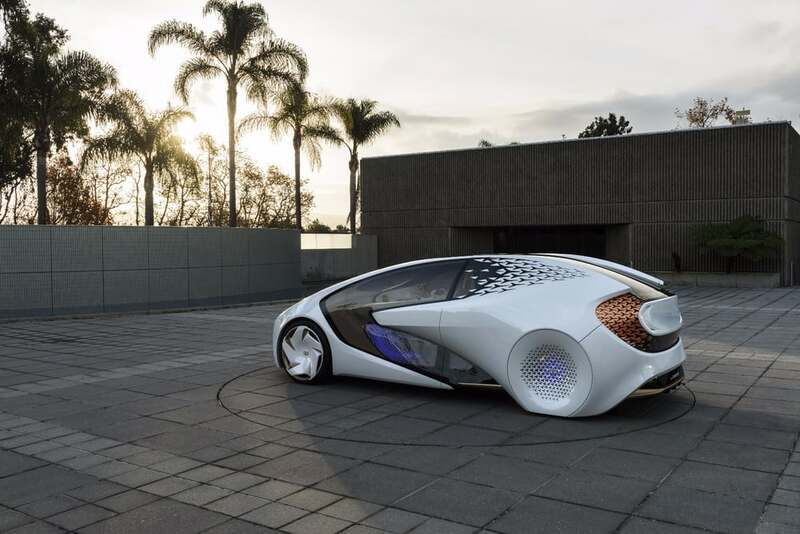 For this, Toyota’s CALTY Design Research team designed the Concept-i, an autonomous vehicle with onboard AI Agent “Yui” that uses multiple technologies to not only measure driving patterns and schedules, but also human emotions. 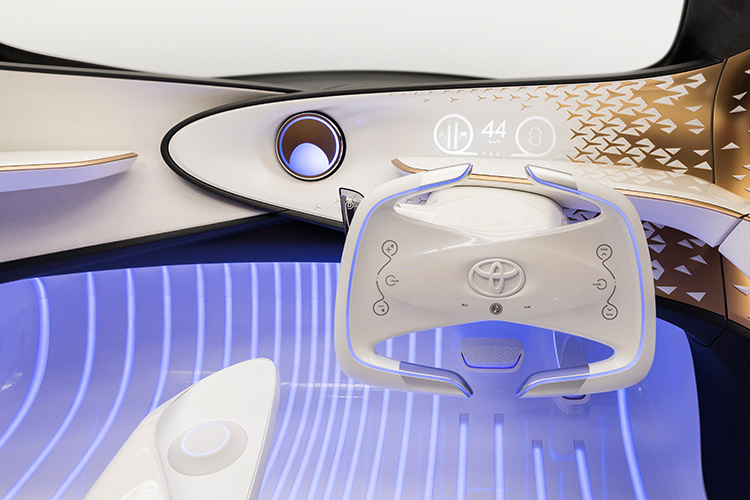 To be specific, this is what Toyota thinks driving will look and feel like in 2030. Bob Carter, senior vice president of automotive operations for Toyota, explains the importance of a driver-vehicle relationship, “At Toyota, we recognize that the important question isn’t whether future vehicles will be equipped with automated or connected technologies. It is the experience of the people who engage with those vehicles. 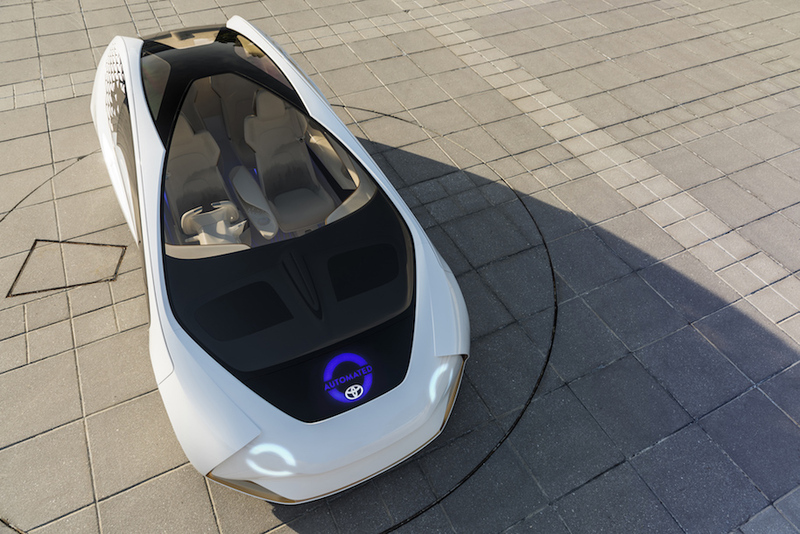 Thanks to Concept-i and the power of artificial intelligence, we think the future is a vehicle that can engage with people in return.” The Concept-i is an autonomous vehicle but can also be driven manually. The smart vehicle monitors the driver’s attention and road conditions and will supply automated driving support when necessary. It seems that Toyota thinks driving support is necessary when you are sad – the AI uses biometric sensors to analyze your emotions while driving and if it thinks you’re too sad to drive, it will take over and get you to your destination safely. They believe that safety and protection is a major benefit with having a more personal relationship with technology. 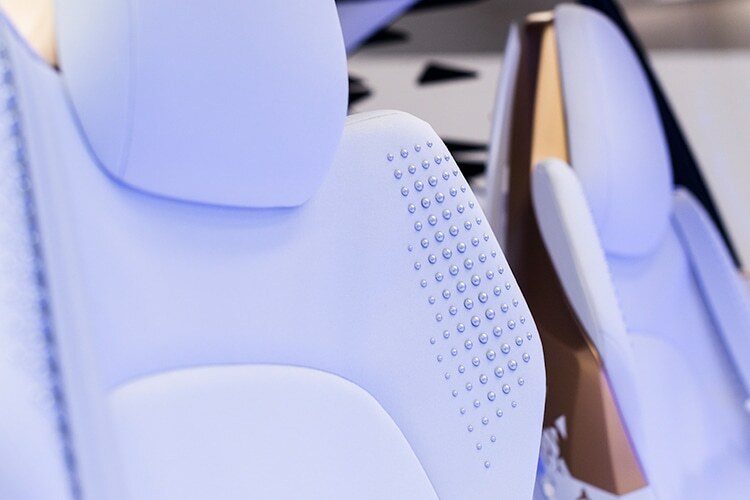 For the interior, the concept car avoids screens on the center console and instead Yui uses lights, sounds and touch to communicate with the driver. Colored lights inside the vehicle will tell the driver whether the vehicle is in self-driving or manual mode and projectors in the rear deck project views on the seat pillar to warn drivers about potential hazards. A next generation heads up display helps to focus the driver’s eyes and attention on the road in front of him/her. Meanwhile, the exterior of the vehicle is also created to be more human-friendly. 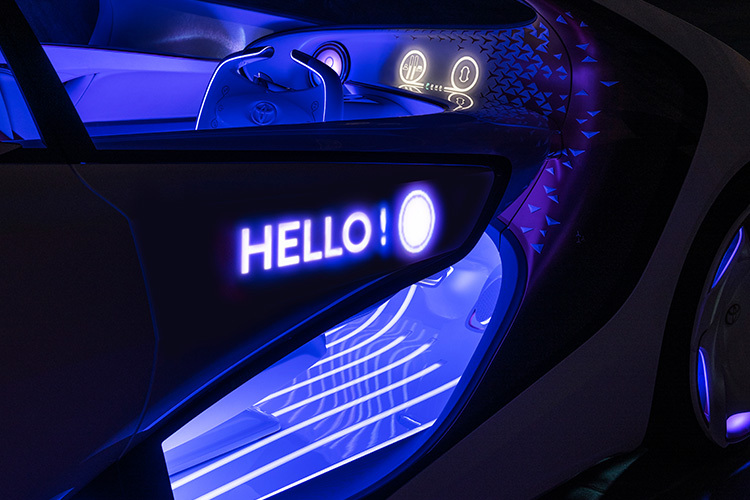 Yui will display greetings, such as “Hello,” on the exterior door panels to the driver and passengers, while the rear of the vehicle will show upcoming turns or display messages about potential hazards. As expected with most concept cars, there are currently no production plans for the Concept-i. However, Toyota says it expects to start on-road evaluation within the new few years and that could mean they might potentially implement some of these new technologies into future vehicles.